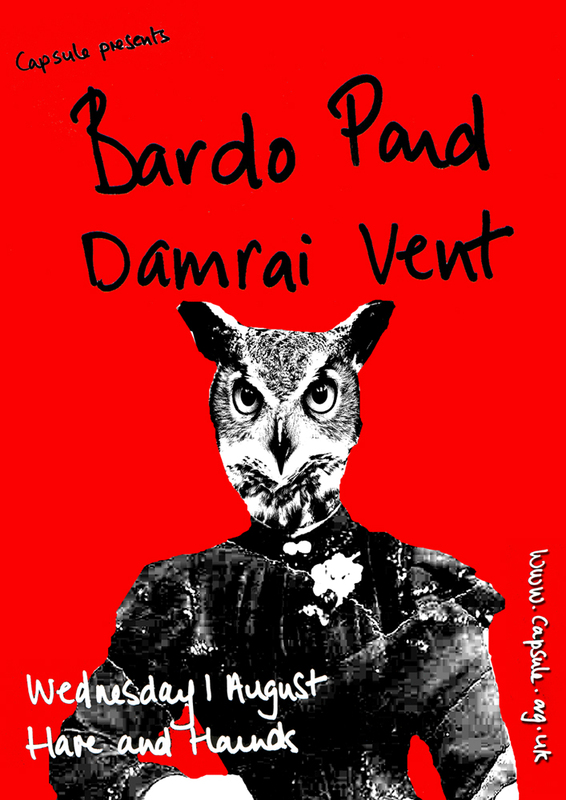 A reminder that the wonderful Bardo Pond will perform at Hare & Hounds this Wednesday. We really pleased to have them back in Birmingham after their beautiful show at Supersonic Festival last year. With only three UK dates on this current tour, tomorrow is a rare chance to see this amazing live band. Support comes from Damrai Vent who will be crafting a live set of improvised sounds, creating ‘soundtracks to science fiction movies never made’. Tickets are £10 in advance, more OTD. Get them now via https://www.theticketsellers.co.uk/. Doors are 8pm.